Assyrians Without Borders hereby announce scholarships for Assyrian students in Iraq, Syria, Turkey, Iran and Lebanon. The funds are to be used for studies at university level. Certain priority will go to exchange studies. The funds aim studies during the period 2016-08-15 to 2017-01-15. Last day for submission is 31st of August 2016. 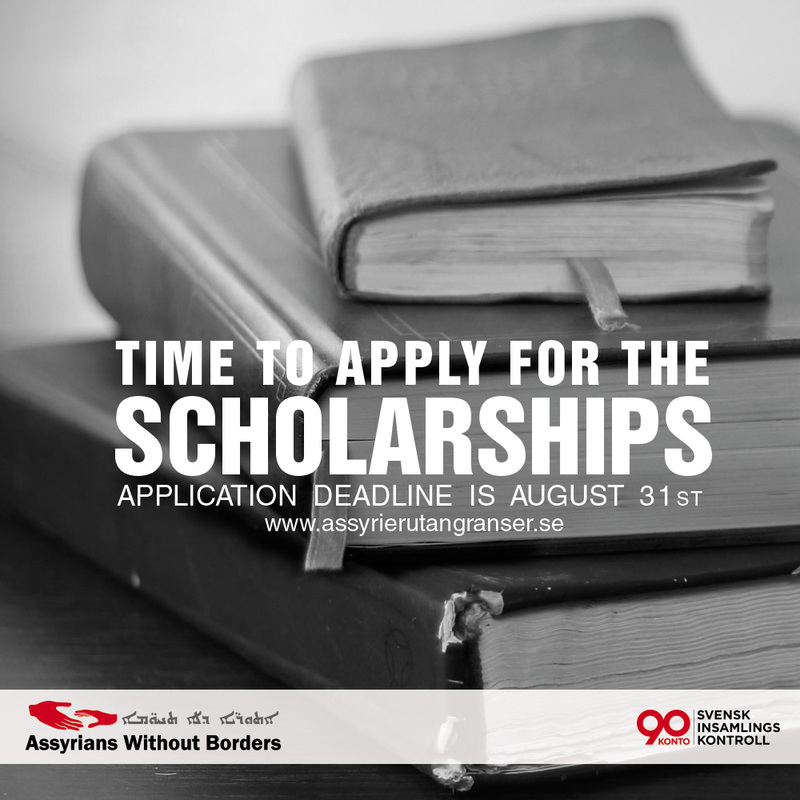 Click here to read more and to apply for the scholarships Assyrians Without Borders looks forward to receive your application! 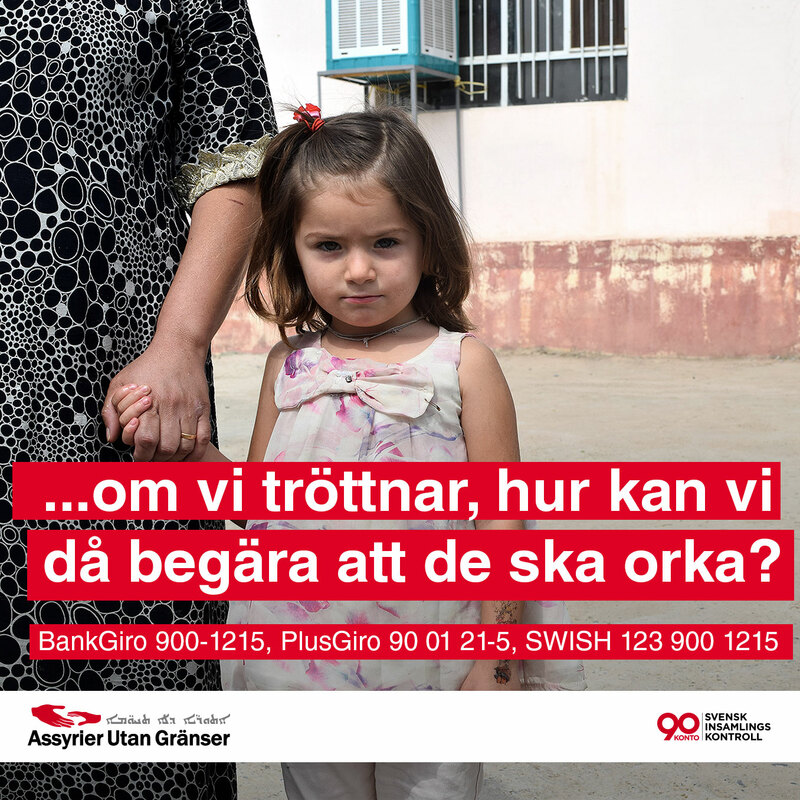 FLYKTINGARNAS FRAMTID – VÅRT ANSVAR!